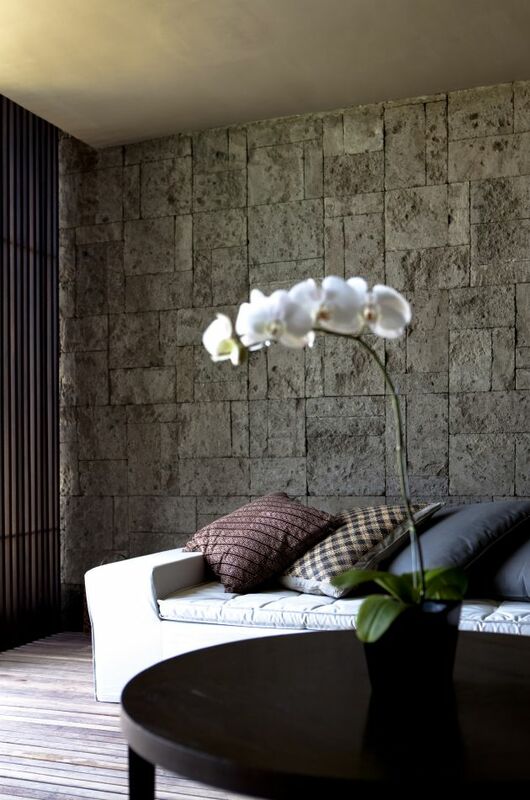 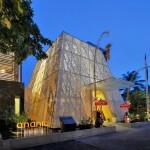 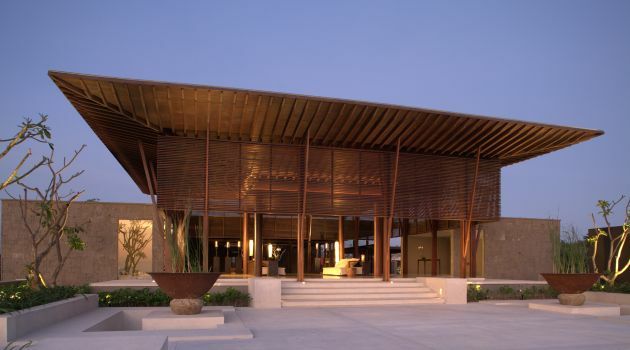 SCDA Architects have completed the Alila Villas Soori, a new resort and residential villa community on the southwest coast of Bali, Indonesia, which is scheduled to open in December 2009. 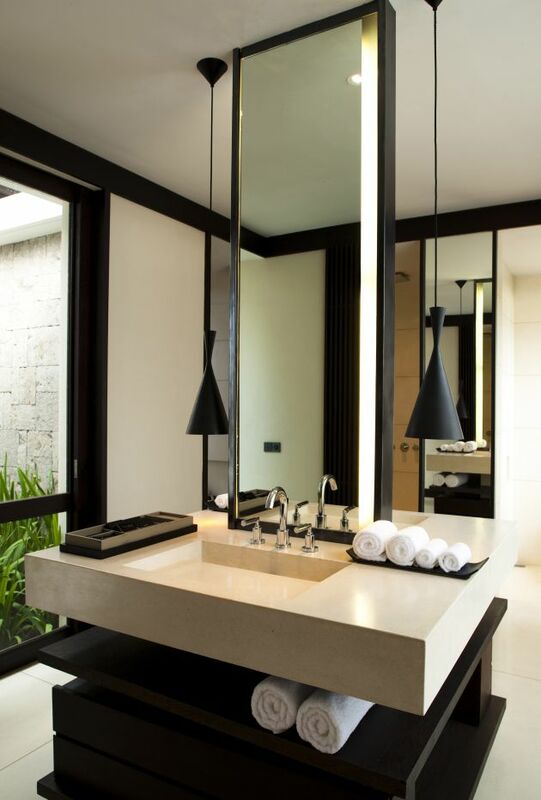 This latest property by Alila Hotels & Resorts offers 48 villas ranging in size from 1,680 square feet for a one-bedroom villa, to a 49,500-square foot 10-bedroom villa. 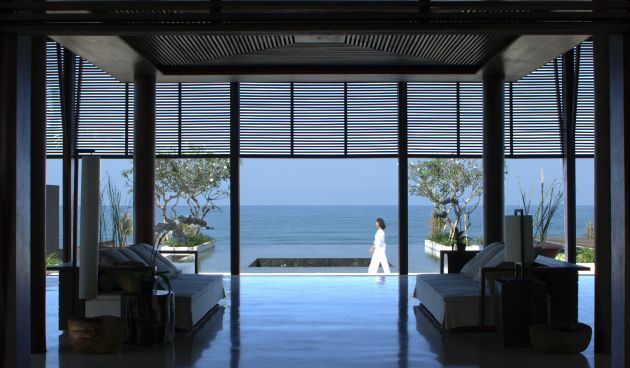 Each villa integrates elements from the surrounding environment with a graceful expression of contemporary Asian design. 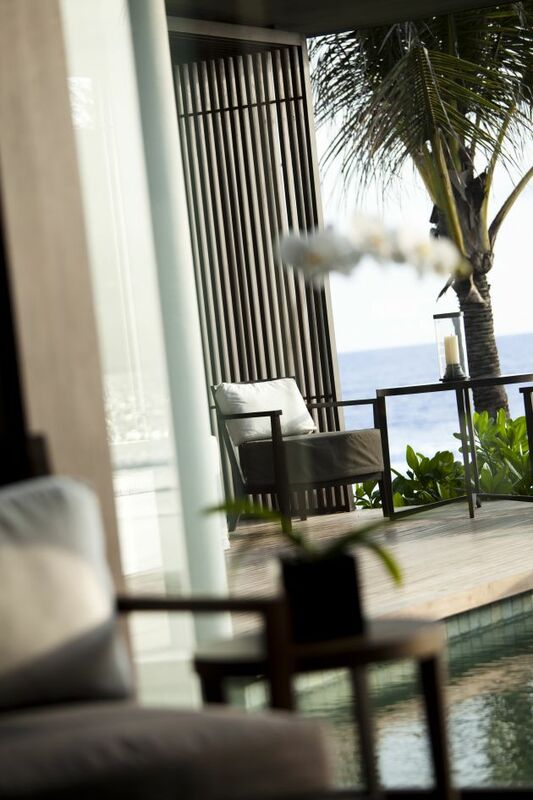 Located off the tourist trail, the resort is situated on a gentle slope between lush, green rice terraces and black-sand beaches overlooking panoramic vistas of the Indian Ocean.